Tried their brunch. Taste of food is very ordinary, sufficient variety available with good service. written by Mukarram Jah Ansari on March 25, 2018, 12:06 a.m.
Then you are in for a scrumptious surprise because all the burgers on the fast food menu are a treat for your taste buds. For all beef lovers out there, their Beef Cheese burger is truly a classic. With a juicy beef patty smothered in cheese and wrapped between some freshly toasted buns, this burger will make you forget all your woes as it melts away in your mouth. Other burgers that you can try are the Chicken Steak Burger, Beef Steak Burger, Fried Chicken Breast Burger, Monal Special Burger, or the Grilled Chicken Burger. 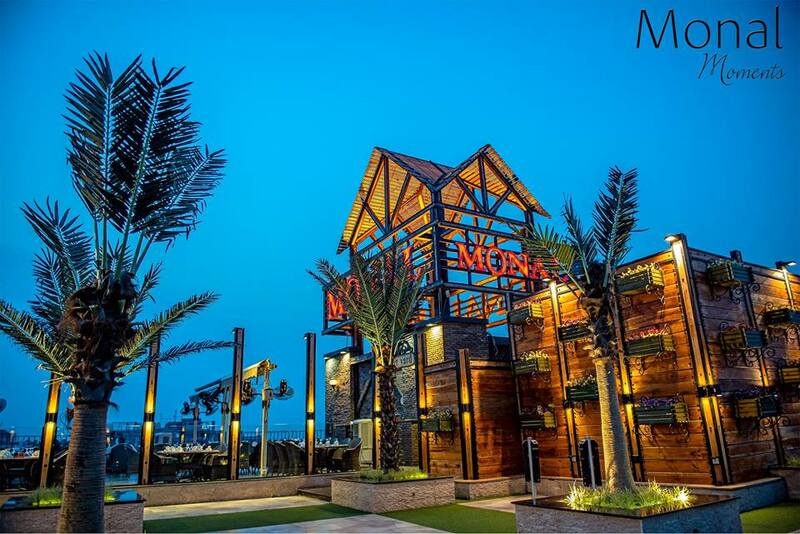 Monal is a great option for when you want to eat out with friends and everyone wants to have something different, because variety is another distinguishing feature of this restaurant. You can get desi, peshawari, grilled, oriental, continental, and whatever else your heart desires. Can’t drive all the way to Monal because you have work obligations? Or do you just want to stay at home and avoid the bad traffic? Worry no more, because Cheetay will make sure that you get your lunch on time. You can order whatever you please from Monal and Cheetay will deliver it right to your doorstep. Just visit the website or download the app, and get ready for lunch.